If you’re looking to learn more about the country you wish to call home, check out our recommendations for films that demonstrate life in the USA. America invented modern movie making, and in some ways the movies have made America. Or at least, movies have given us a preconceived idea of what America looks like and sounds like. So as we head towards The Oscars next Sunday, we have selected ten movies that capture the essence of America life. 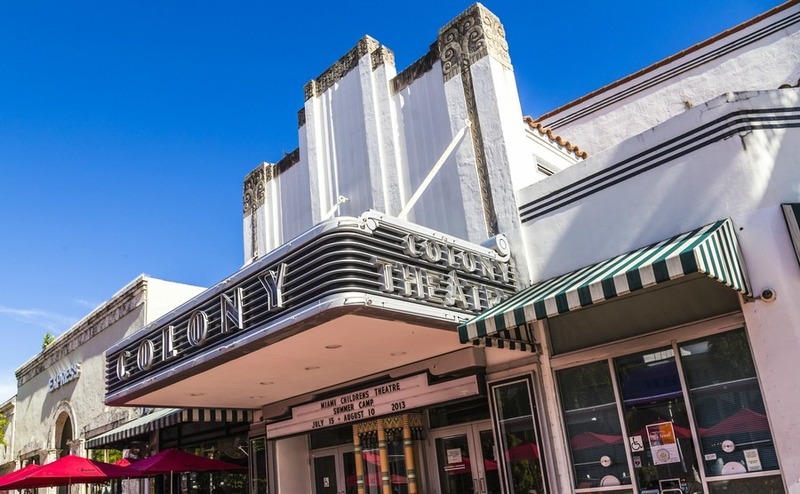 If you’ve yet to see these classics, this week’s homework for your American property adventure could hardly be more pleasant: switch off the news and get some popcorn in, it’s show time! America’s founding myths explain a lot about the country today, and this classic epic has it all, including the most wonderful white-water rafting scene you’ll ever see and a suitably epic score. It stars Henry Fonda, Gregory Peck, Debbie Reynolds, James Stewart and John Wayne, and if that doesn’t have you hunting through Blockbusters, are you really sure you want to go to America? Other more culturally sensitive but terrific movies on America’s founding include Last of the Mohicans, The Tree of Life and Dances with Wolves. The story of a simple but honest man from small town America, who accomplishes incredible things through hard work and perseverance. The film demonstrates the American outlook that if you show bravery, determination and love you can achieve happiness. Plus, you get to experience some of the most important moments in US history – the Civil Rights Movement and The Vietnam War – through the eyes of Mr Gump. The American Dream, the idea that anyone can make it big, is the theme of this rags to riches tale that will have you weeping in your armchair. This film is a true story depicting the life of Christopher Gardner, a man who made a foolish investment in a bid to provide for his family, and ends up losing it all. The film follows him as he attempts to rebuild his life and earn his own slice of the American Dream, despite the odds being stacked against him. “A million dollars isn’t cool, you know what’s cool? A billion dollars”. Thinking big, that’s the American way, and nothing shows that better than Facebook. Love it or loathe it, Facebook has conquered the world – you’ll probably use it to keep in touch when you move there. The film, directed by David Fincher, shows the goodness and the ruthlessness of the American work ethic. The movie that launched the career of Richard Dreyfuss, Harrison Ford and director George Lucas is classic Americana. A bunch of teenagers in 1962 spend an evening rebelling, rock’n rollin’ and drag racing. Funny to think it was made just ten years after. The more parent-friendly TV series Happy Days followed along behind it, which was, as the Fonz would say, cool. A more sensitive and realistic depiction of growing up in the US, filmed over the course of 12 years, this unique coming-of-age drama depicts the childhood and adolescence of Mason Evans, Jr from the age of 6 to 18. The film addresses a number of issues that are commonplace in American society – divorce, extended families, the broken dreams of adults and the practical challenges of growing up. The film addresses a number of issues that are commonplace in American society – divorce, extended families, the broken dreams of adults and the practical challenges of growing up. According to many, including the American Film Institute, Citizen Kane is the greatest American film of all time. Whether or not you agree, if you’re looking to relocate to the US, give Orson Welles’ hugely influential directorial debut two hours of your time. The story focuses on Charles Foster Kane, a self-made man who is hoist by his own ego. It shows that you can have it all and still be unhappy if you surround yourself with the wrong things. Some say that Kane’s character represents America itself – you decide! One of the world’s favourite movies is about a man who builds small American homes, so it should be on every property hunters’ top ten list! America is about self-support and rugged individualism, but when the chips are down, your community will support you (if you deserve it). George Bailey dreams of seeing the world, but the small town of Bedford Falls keeps dragging him back. It features selfish bankers too, no wonder we still love it. Another movie that perfectly captures the charm and optimism of small town American life is Groundhog Day. Not only did they put a man on the moon, but the USA makes by far the best space films too, from Star Wars to Gravity to ET and hundreds more. “That’s not exactly about life in America”, I hear you say, but it is about why we love America! The Right Stuff tells the story of the men and women who came from the skies of Europe in World War Two to put a man into orbit despite the risks of ending as “spam in a can”. 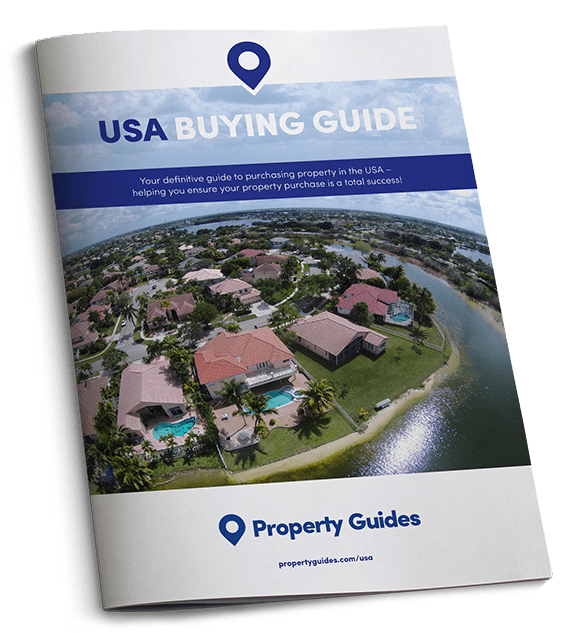 If you are ready to buy a property in the USA within the next few months, call our resource centre on 020 7898 0549 to be put in touch with the professionals who will smooth your path.